How did Arab opposition to a Jewish state become so absolute and violent? 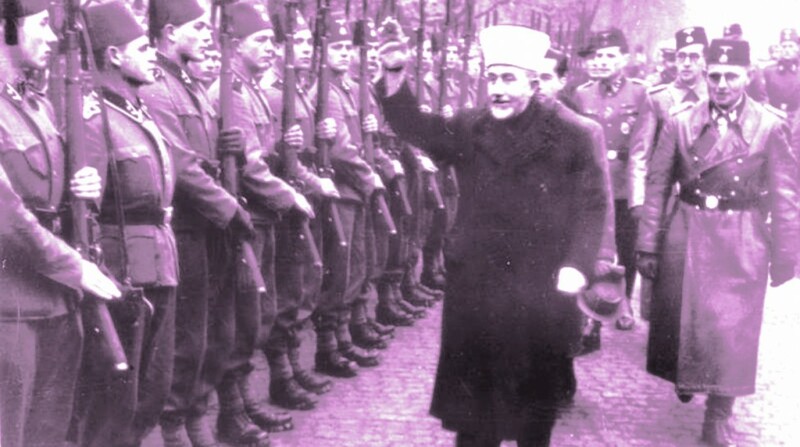 EDY COHEN looks at Haj Amin Al-Husseini, one of the central figures in creating a conflict for the ages. 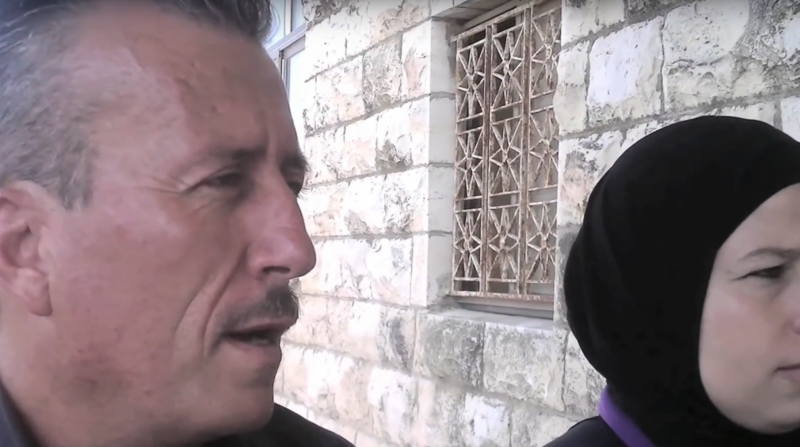 With the help of Amnesty International, the Tamimi clan of Nabi Saleh has been sold to the world as the epitome of non-violent protest. But as PETRA MARQUARDT-BIGMAN shows, the reality is far more disturbing. 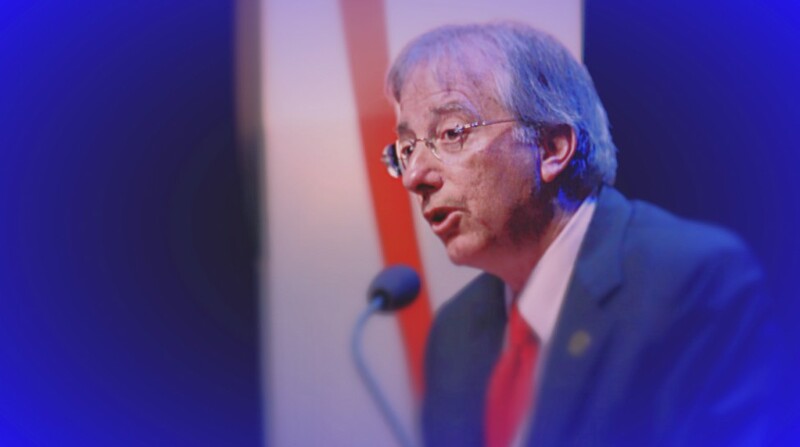 If you thought Michael Oren's memoir was a problem for the President's Israel legacy, wait'll you read what Dennis Ross has to say. SHANY MOR reports. The Jewish state has translated its traumatic experiences of war into a potent ability to assist with catastrophes. 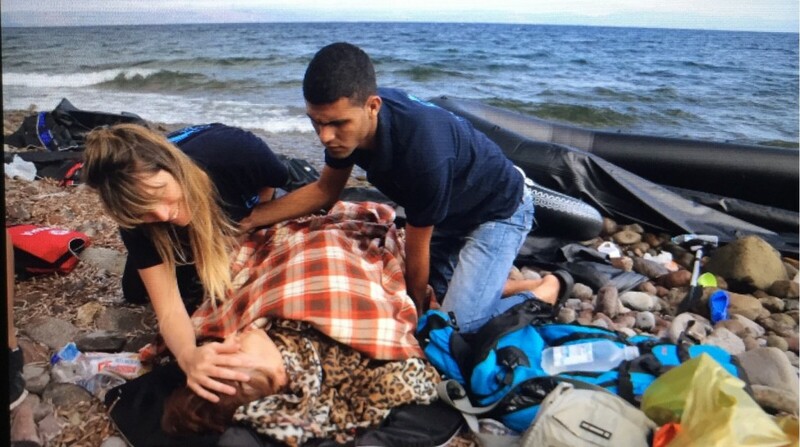 NATHAN JEFFAY follows the group IsraAID to Europe during the Syrian refugee crisis. 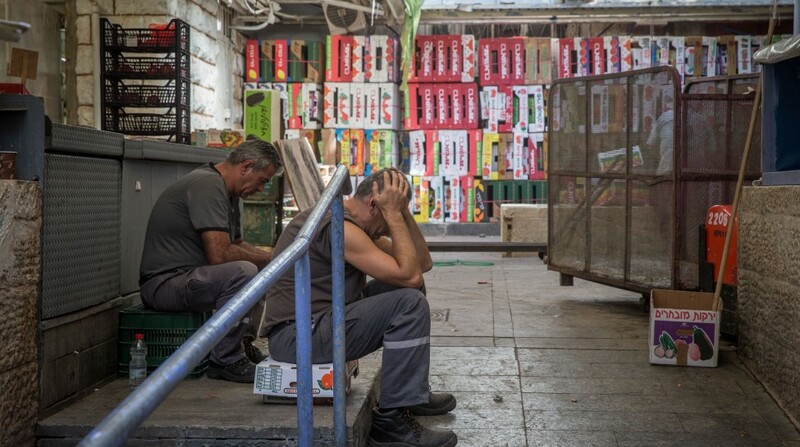 ASSAF DUDAI takes us into the heart of the Israeli experience in the face of more violence and dashed hopes—and finds the optimism where we least expect it. The turn from summer to fall creates a striking visual moment in a city where ancient and modern collide. AVIRAM VALDMAN brought his camera.